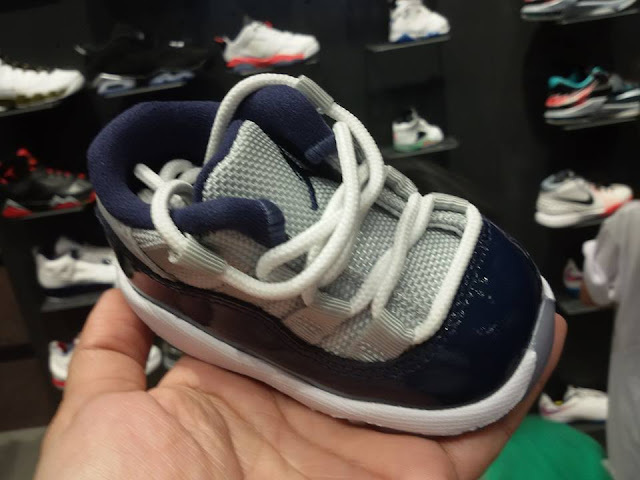 When my panganay Dandre was younger, I used to ask my Titas abroad to look for Nike shoes for him. 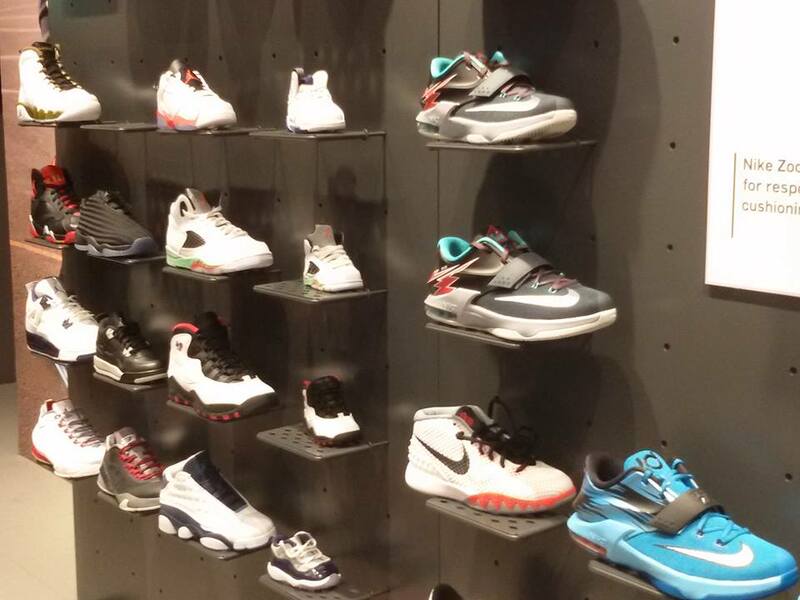 So we ended up spending for the shipment of the shoes and deal with the waiting game until it arrives. Sometimes when we're not lucky, we get the wrong size or apparel with damages. That's no longer the case now for us because of this great news! 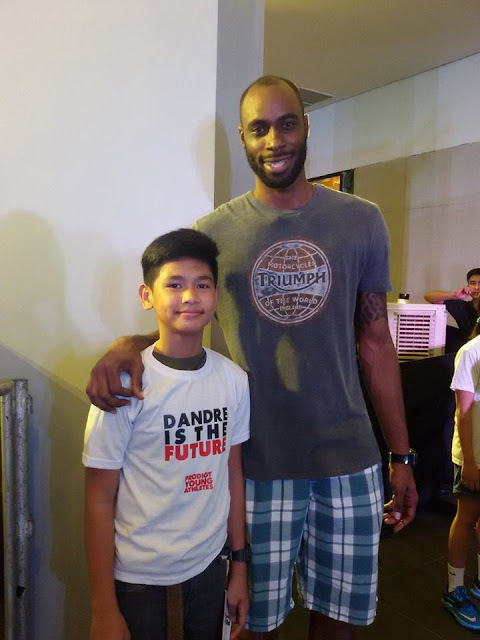 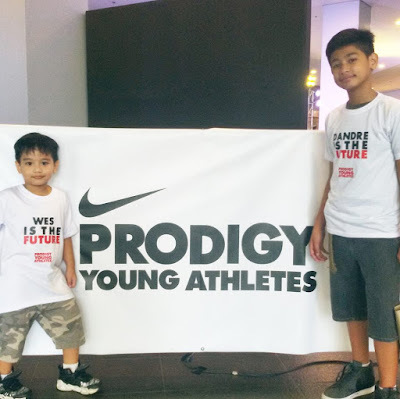 I'm so excited to share that a few weeks ago, we were invited to attend Nike Philippines launching of the first ever Nike retail store dedicated to the athletic needs of Filipino children, at the newly opened Ayala Part Triangle BGC, Taguig, where the Nike Prodigy Young Athletes flagship store is located. 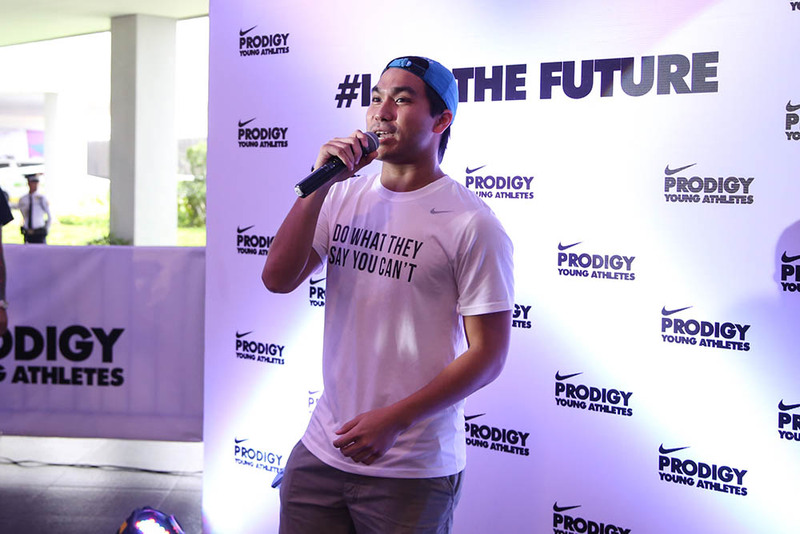 Nike Prodigy Young Athletes retail store is not only a first in the country, but also a first in the whole of South East Asia. When we got to the venue, we lucky to witness the ribbon cutting ceremony lead by PBA Players Mike Cortez and Larry Fonacier with their sons Mikey and Liam, Nike Country Manager Loulette Quinio with her grandson Viggo Herce and PBA Player and Gilas Pilipinas star Gabe Norwood’s sons Orion and Cash. 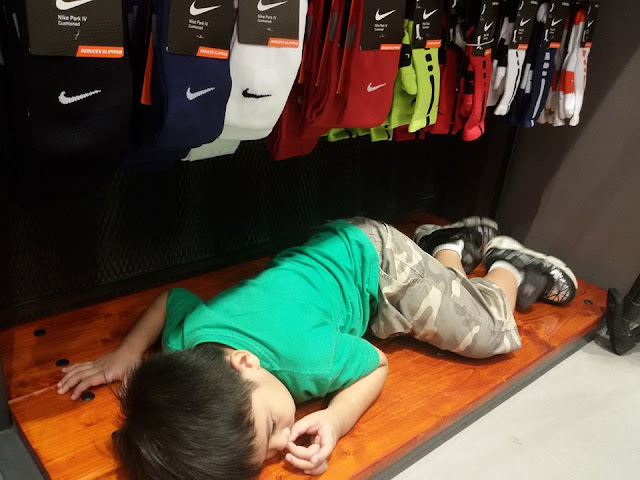 After checking out the uber cute Nike merchandise for kids, we went to the activity area where kids were able to participate in a series of sports challenges to test their basketball, football, and running abilities. 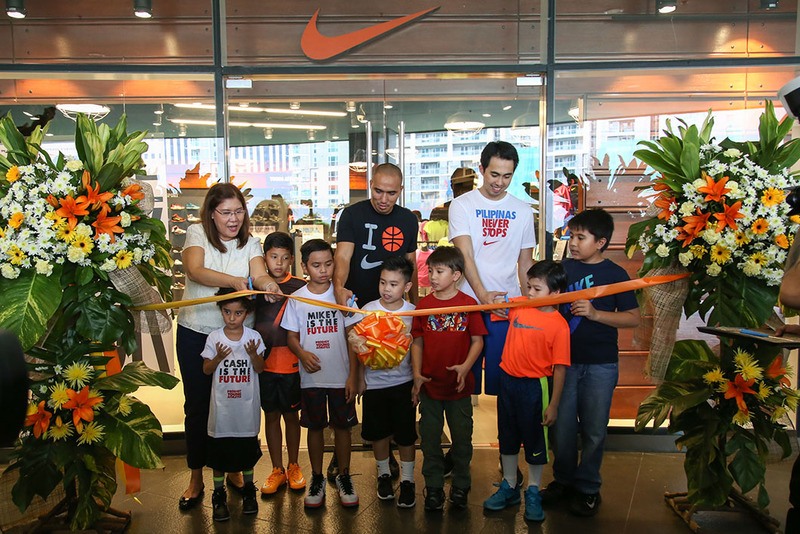 The activities were open for kids ages 13 and below, so my kids were giddy to try each sports activity prepared by Nike for them. 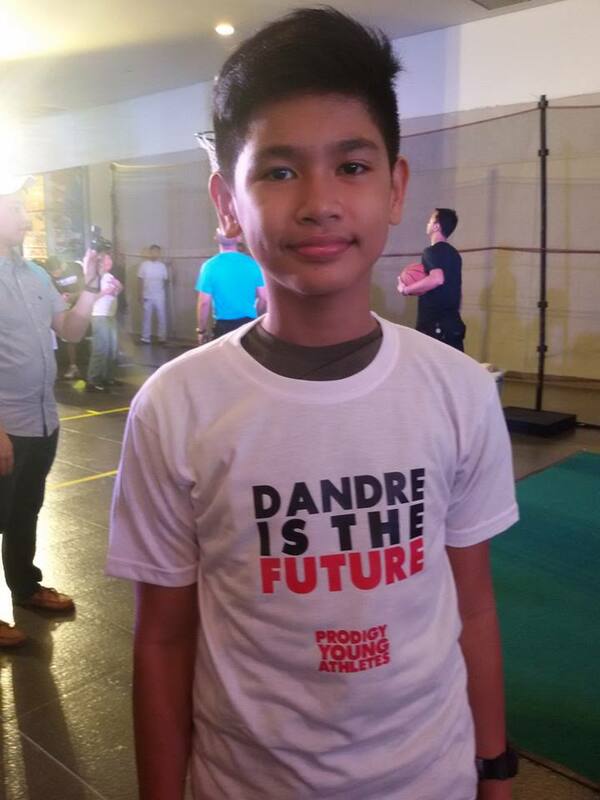 The kids were supplied with a special edition I Am the Future t-shirt care of Prodigy Young Athletes Store. 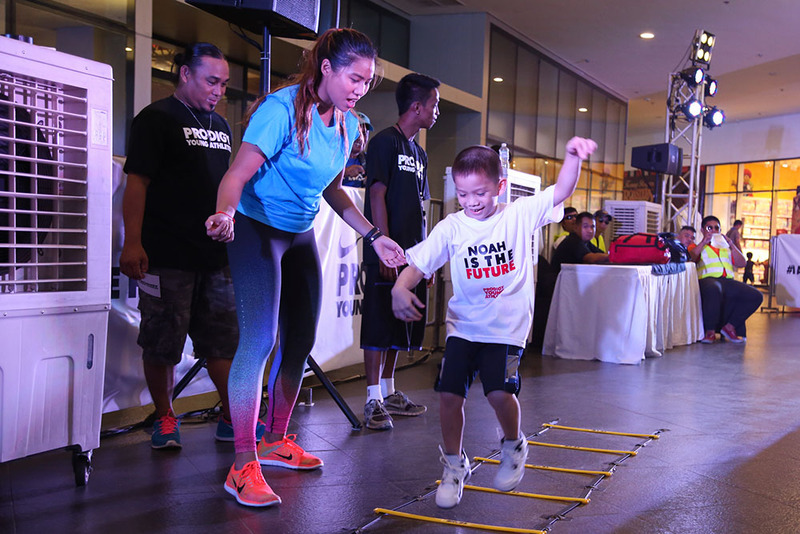 These shirts were customized to be able to put the name of the participating child. 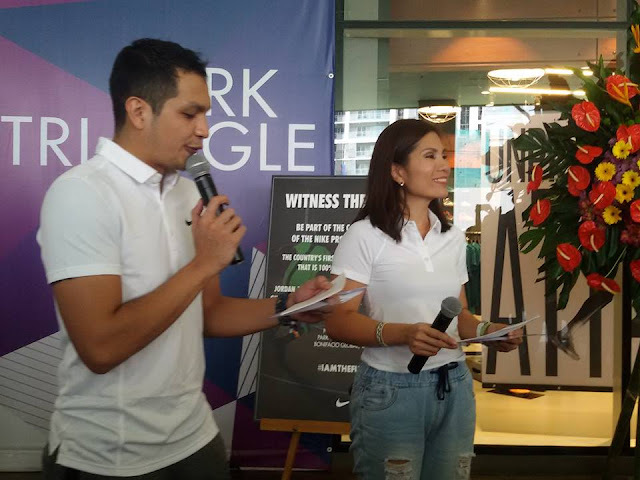 The festivities were kicked off by PBA Anchor Aaron Atayde along with Patricia Hizon, also a mom of two active boys highly involved in sports. Special guest coaches were there to help guide the kids and hone their skills. 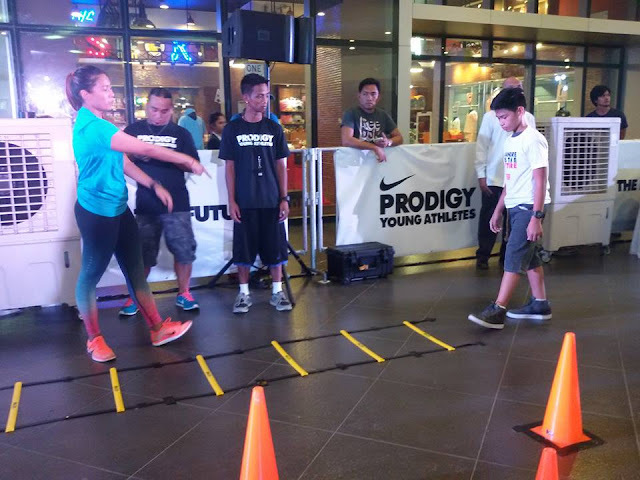 UAAP Analyst and Ateneo Blue Eaglets Coach Marco Benitez lead the basketball skills challenge, for football, Simon McMenemy, Manager of the UFL team Loyola Meralco Sparks and for the running and fitness, triathlete and running enthusiast Hector Yuzon and Nike Training Club Trainer Katz Salao. So loves, this is definitely great news for moms and dads who are sports enthusiasts and would fancy to have their kids become their mini-mes by wearing matching Nike shoes or apparel, the Nike Prodigy Young Athletes is already here! 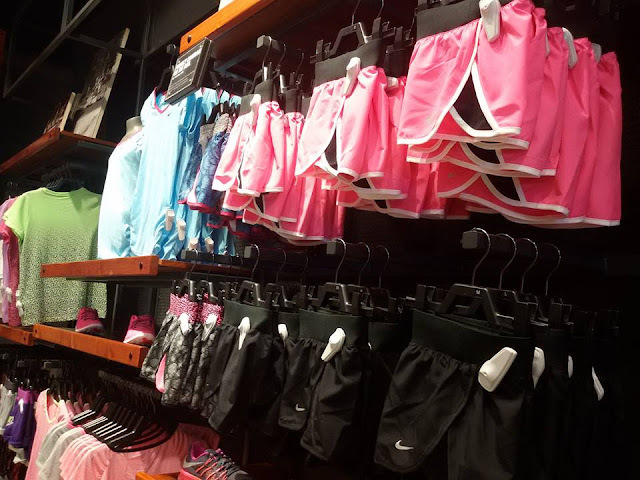 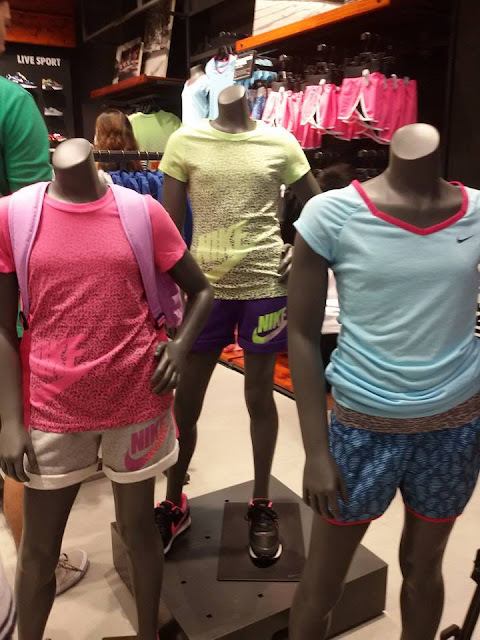 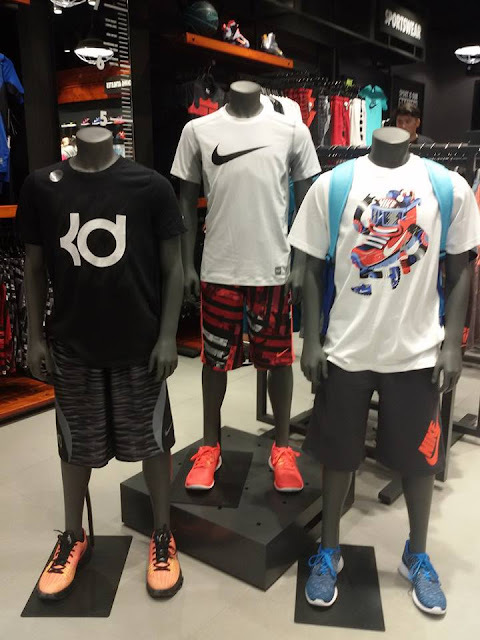 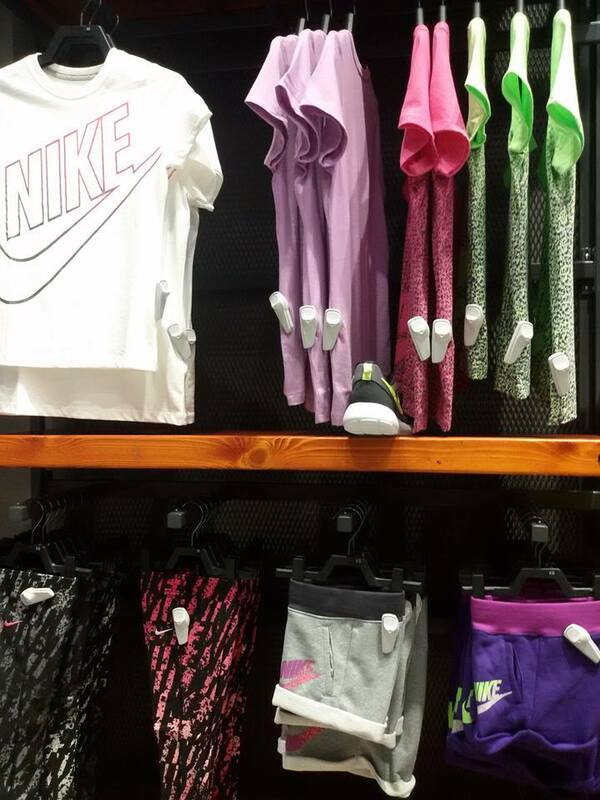 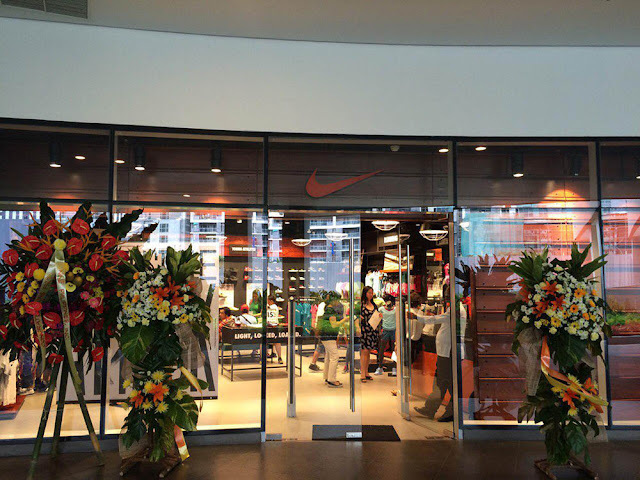 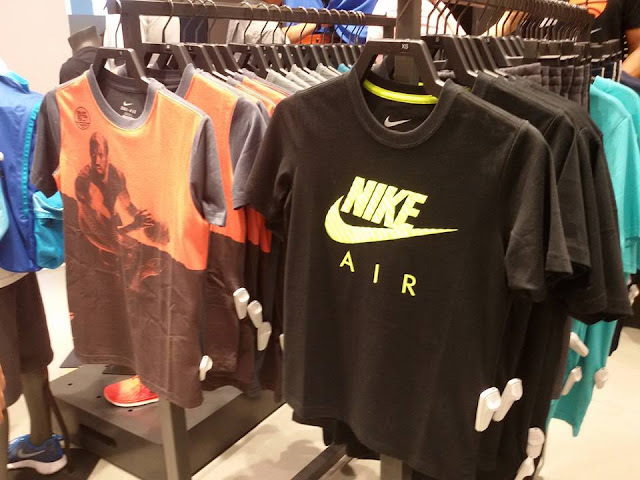 There are currently 3 Nike Young Athletes stores and they are located at Ayala Fairview Terraces, Ayala Solenad in Nuvali Sta Rosa, and the newly opened flagship store at the Kidzania Park Triangle Building in Bonifacio Global City. Customers can follow their social media accounts on Facebook (Prodigy PH) and Instagram (@Prodigy_PH) to get instant updates on the latest products and promotions.